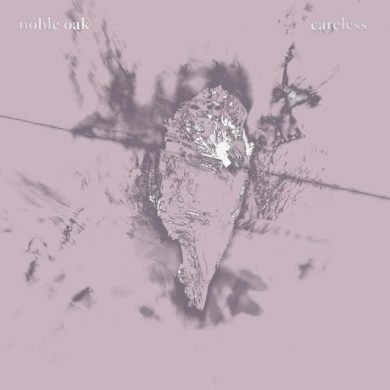 Toronto-based NOBLE OAK takes his training from classical piano composition to make beautiful 80s tinged synth-pop. It’s a beautiful Sunday morning as I write this and I couldn’t be more satisfied right now. 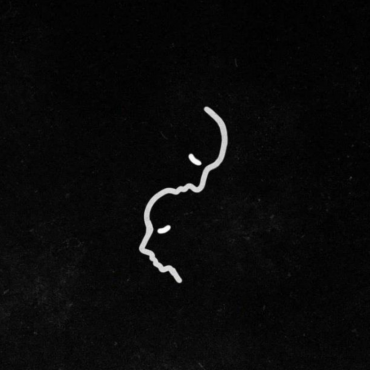 Stream “Careless” below and enjoy your morning!